In recent times with the rise of Pay Per Click (PPC) and social media, marketers are now taking up an integrated approach to driving sales either on websites or to physical stores. DAMAC properties is a well-known brand in UAE. You must have seen its hoardings, mall activation and banner ads on the internet. It’s a perfect example of TTL advertising. As part of ATL advertising, it books key places for hoardings of its upcoming projects. For example, hoardings at airports, Shaikh Zayed Road, etc. Being an ATL activation, it is highly untargeted. 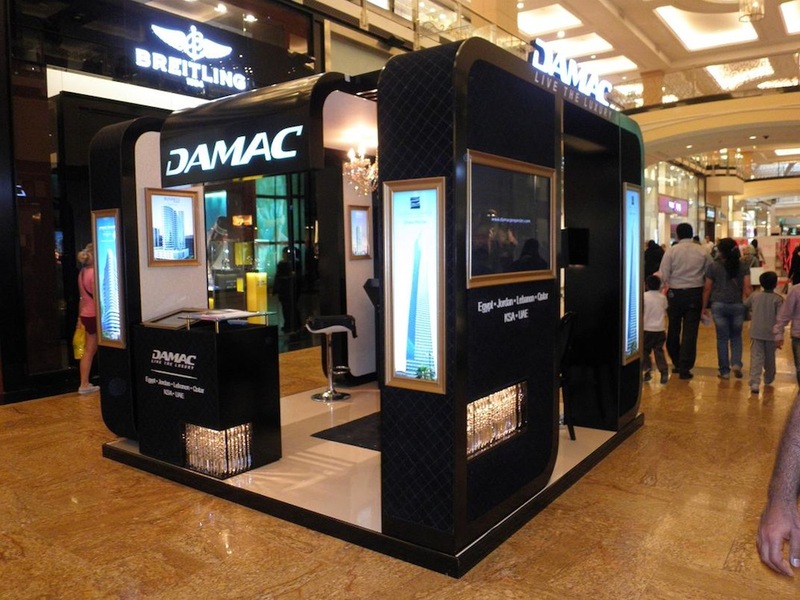 For BTL advertising, you will often see a booth of DAMAC properties inside the malls. For example, a booth in Mall of Emirates. Since it is BTL activation the objective is lead generation within selected target group. With TTL advertising, it either creates a landing page or directs the online traffic to its website. In this, DAMAC either uses PPC by Google or Bing and also runs social media campaigns on Facebook, Instagram, Youtube, LinkedIn etc. By using Google PPC, one can reach to the masses with specific persona with the objective of lead generation. In recent times, Google introduced an amazing feature in ppc called as Re Targeting that takes up lead generation to a whole new level. This is now used by other social media platforms as well. 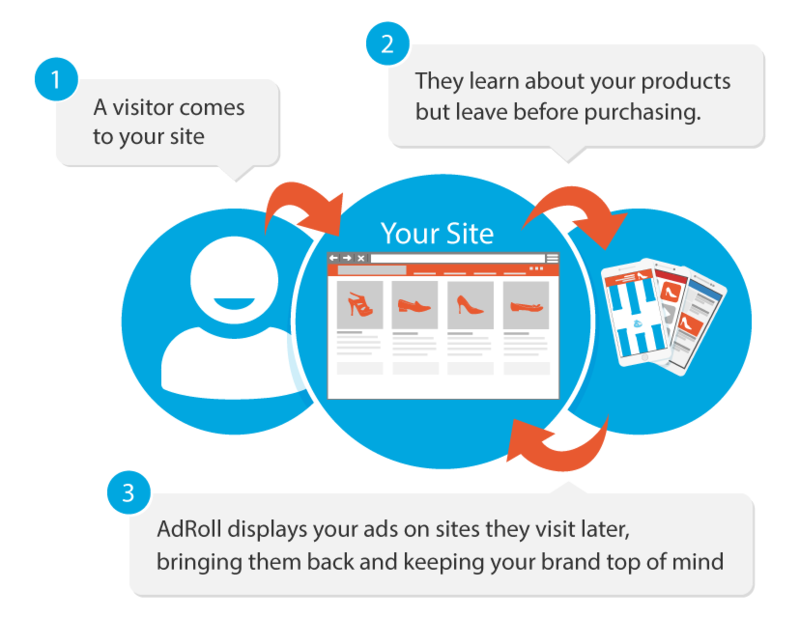 In re targeting, once you click an ad, your cookie is saved in the browser. This cookie is now follows you throughout the internet. 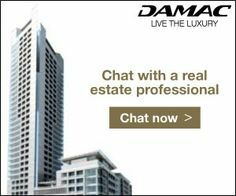 For example, you see DAMAC Properties ad on Yahoo. You showed interest to the ad and you clicked on it ( a cookie is registered) but for some reason you left the page abruptly without filling in your details. Now, this cookies will follow you on other websites as well. 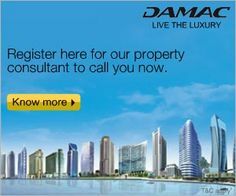 Next time, you logged in to Facebook or YouTube you are most likely to see DAMAC Properties ad again. This time the ad might be more appealing with an offer (this is called as lead nurturing). With the rise in TTL advertising, SME’s (Small and Medium Enterprise) are now able to use their marketing budget for effectively. The thing that I like the most about TTL is analytics. As a marketer, I know my exact ROI on my campaigns. Does your company use TTL advertising (ATL + BTL + Digital)? Do share your thoughts.